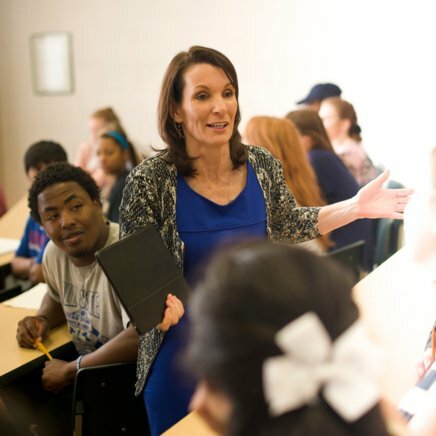 Welcome to Belhaven University, a place where top-rated faculty and a nurturing environment converge to bring you to your best ... and then propel you beyond what you think is achievable. Christian colleges and universities come in all shapes and sizes, but Belhaven University, is one of a kind. Each of our Christ-honoring faculty, coaches, and staff is committed to helping you capture God’s vision for your life and to preparing you to excel in your career, relationships, home, and the world of ideas. Adult and professional and graduate degree programs are also offered on campus or online for flexible learning options. 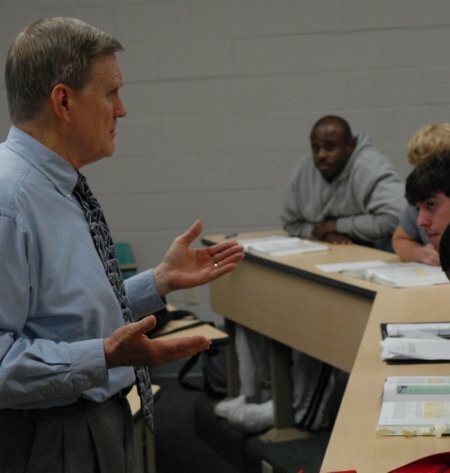 With 1,200 traditional students and a 12:1 faculty ratio, Belhaven provides a personal, involved approach to your degree. Belhaven Online programs ranked, "Best Bachelor Program" by US News, allow you to pursue a degree with flexibility and convenience. 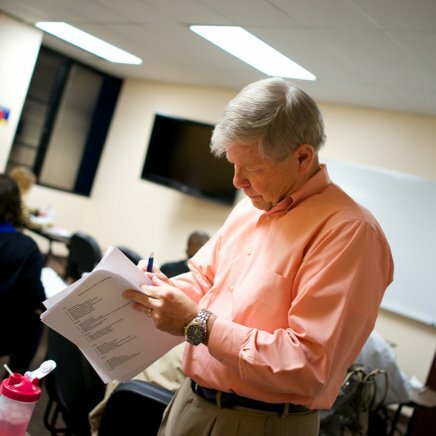 Belhaven has over 25 years’ experience teaching adult students. Taking one course at a time sets a realistic pace to ensure you finish. 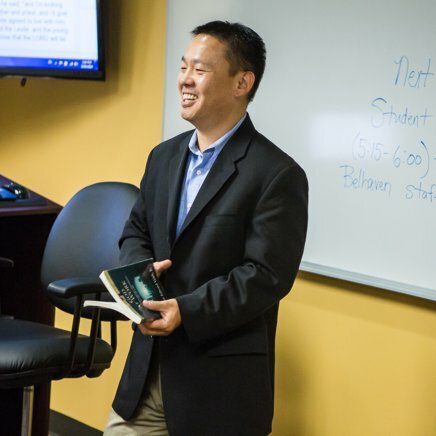 The graduate studies programs at Belhaven fit into your busy schedule. Work with our staff to customize your path to graduation. Additional programs also offered online in business, education, health administration and biblical studies. All programs listed are only offered online. Belhaven welcomes area high school students to be dually enrolled and take college classes while still enrolled in high school. This program offers highly qualified high school students the opportunity to earn college credits at Belhaven while they are enrolled in high school. Students may take one course per semester at the College, provided that the course does not interfere with their high school curricula. Our flexible one and two year Dual Enrollment programs allow qualified home school students to receive college credit while still in high school. The student's transcript is from Belhaven University and credits are transferable to other accredited colleges and universities. Belhaven University has been named by U.S. News and World Report to its prestigious “Best Colleges” list. Belhaven is honored among the best regional universities in the South. U.S. News and World Report lists Belhaven University among its “Best Value” colleges, honoring Belhaven’s commitment to making a private Christian education affordable. 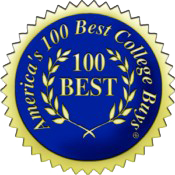 Belhaven is one of only 100 universities in the country that received the distinction of "America's 100 Best College Buys." 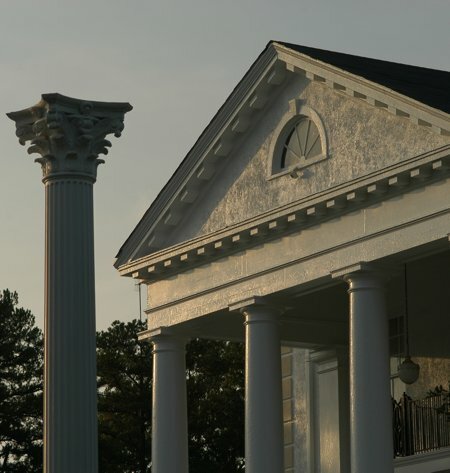 For over 10 consecutive years, Belhaven has been recognized for its affordability. 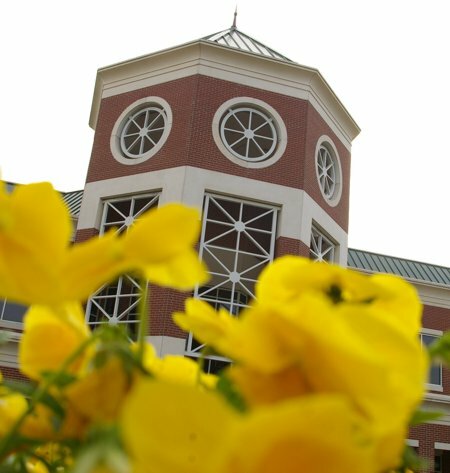 Belhaven received the "College of Distinction" Award from CollegesofDistinctions.com, which honors colleges excelling in key areas of educational quality. 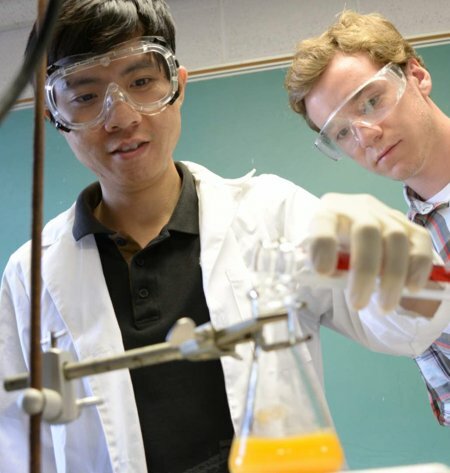 Colleges with this honor are recognized for excellence by educational professionals. 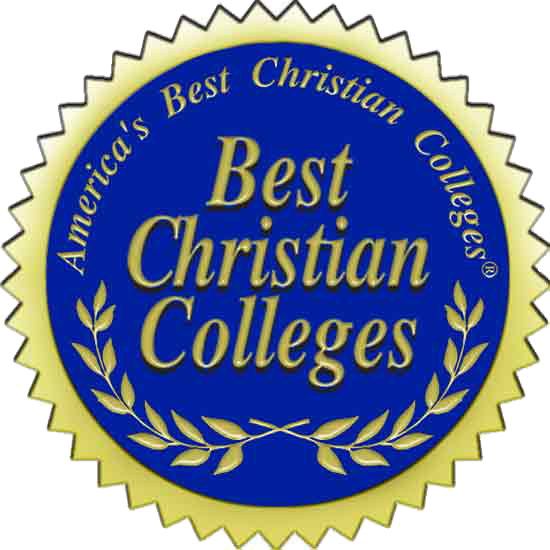 Belhaven is proud to have been named one of America's Best Christian Colleges every year since 1996. Belhaven was also named a "Christian College of Distinction." 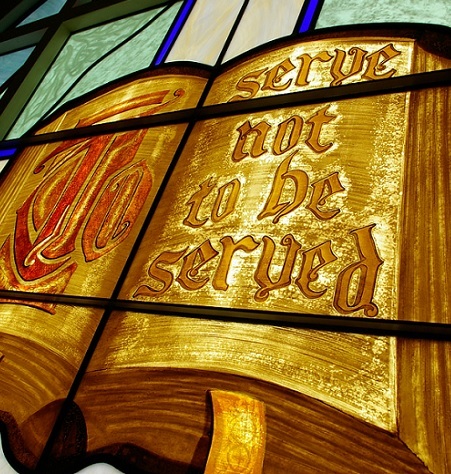 This designation honors some of the most prestigious Christian colleges in America. Only 54 Christian colleges and universities were selected as a Christian College of Distinction. Belhaven has been named among “College for Veterans” in the nation by U.S. News and World Report. Our military friendly admissions process allows us to streamline the military benefits process and better serve those who have served. 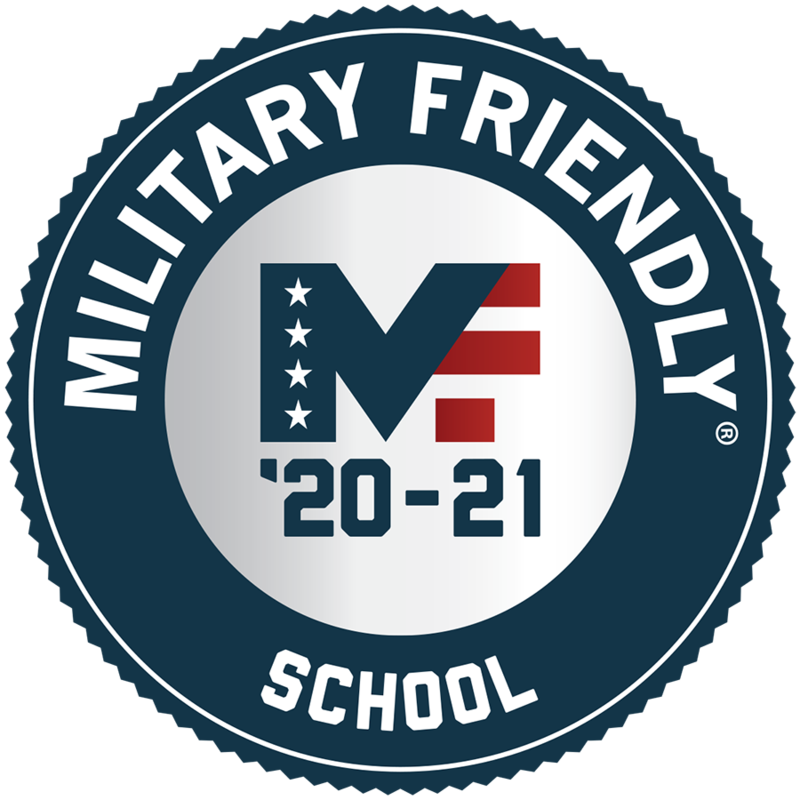 Belhaven University was awarded the title of "Military Friendly School." The Military Friendly Schools' list honors the top colleges and universities that are doing the most to embrace America's military and veterans as students. Received Specialized Accreditation for Business Programs Through the International Accreditation Council for Business Education also known as IACBE. The School of Business at Belhaven University was recognized as a Business College of Distinction. Belhaven University’s School of Nursing has been named a 2018-2019 Nursing College of Distinction. The College of Education at Belhaven University was recognized as a Business College of Distinction. Belhaven is well known for its commitment to the arts, and it is one of only 36 schools in the United States to be nationally accredited in all arts programs: dance, music, theatre and visual arts. 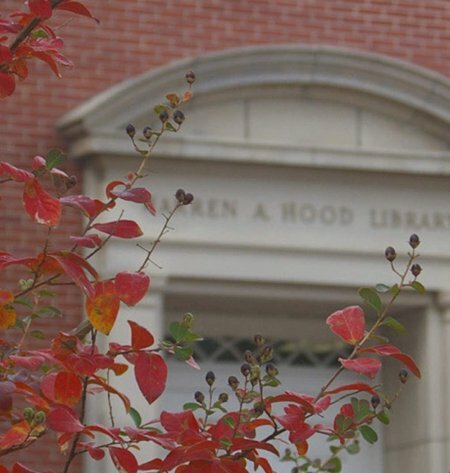 Belhaven was honored as one of the country’s Most Home-School Friendly Colleges. Among one college or university selected from each state, Belhaven receives high reviews from the homeschool community and has a rich history of accepting homeschoolers.